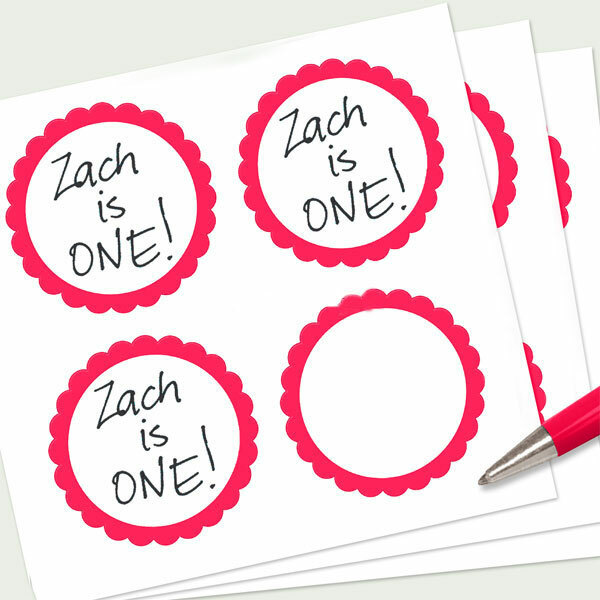 They are also great to use as name tags to wear at large parties so you can remember everyone’s name! 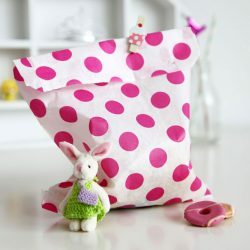 Pretty pink spot paper bags are just the right size for a few treats and a piece of cake. 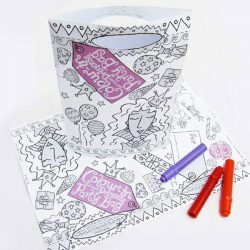 Ideal for Princess and Fairy parties. 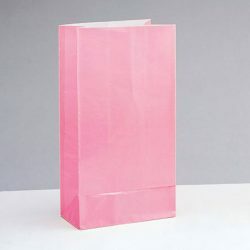 10 pink spotted paper bags supplied, 7 x 9 inches. 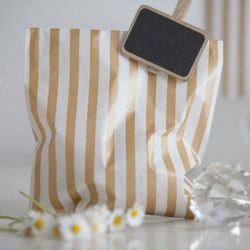 Gold striped paper bags are just the right size for a few treats and a piece of cake. Ideal for weddings and Christmas too. 10 gold striped paper bags supplied, 7 x 9 inches. 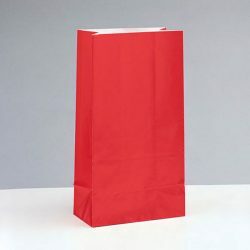 Plain red paper bags, great for decorating and filling with goodies.